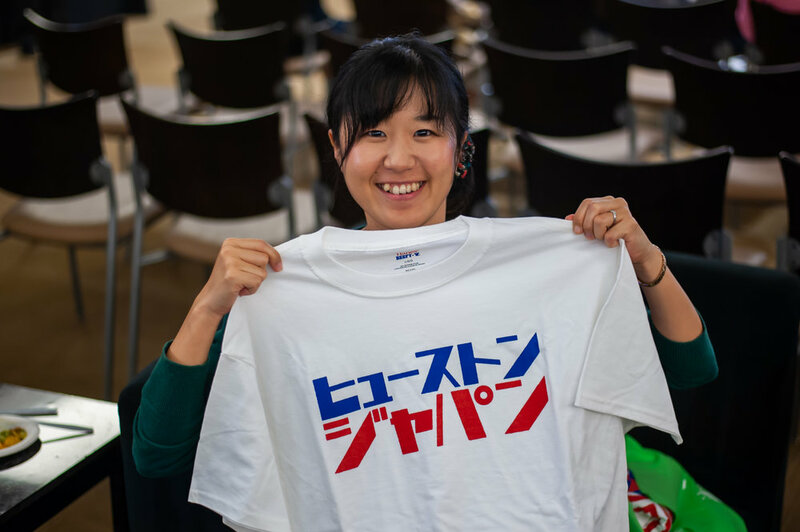 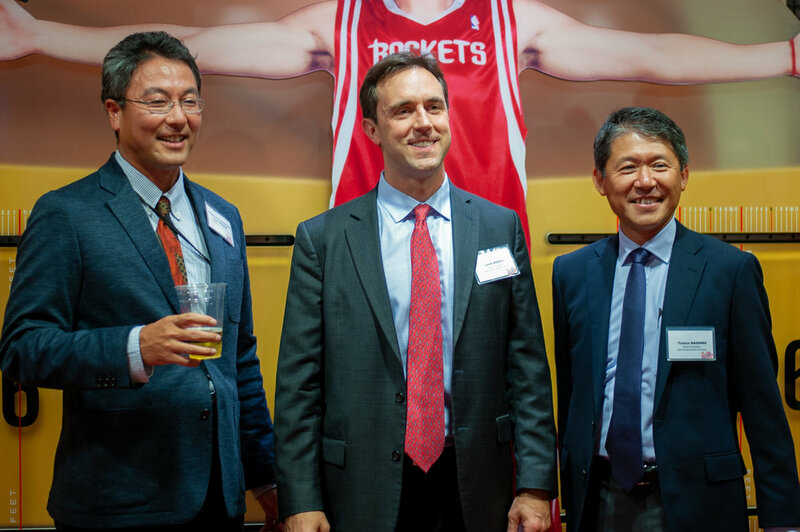 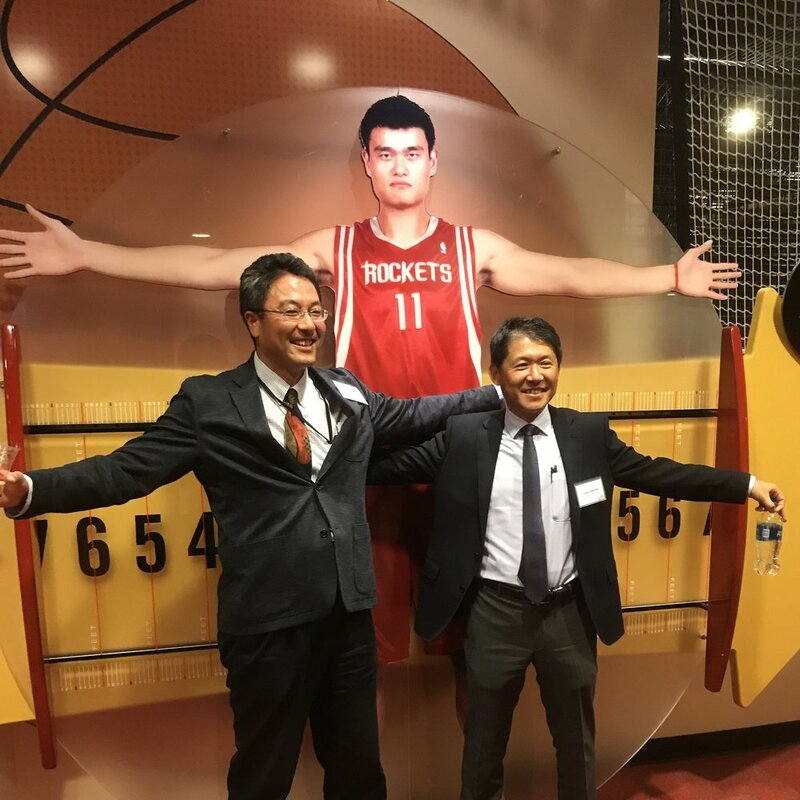 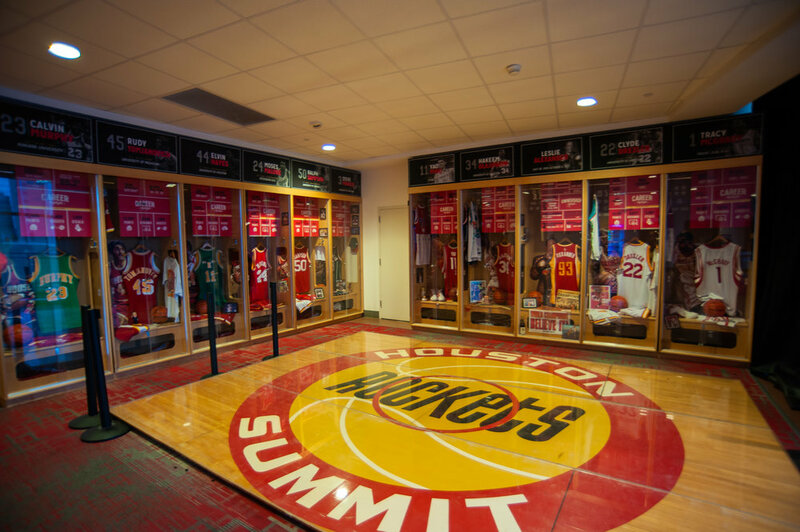 On June 28, JASH held its 2018 ANNUAL MEETING at the home of the HOUSTON ROCKETS to mark 50 years of Japan-America friendship in Houston, discuss plans for the future, and conduct our Board of Director elections. 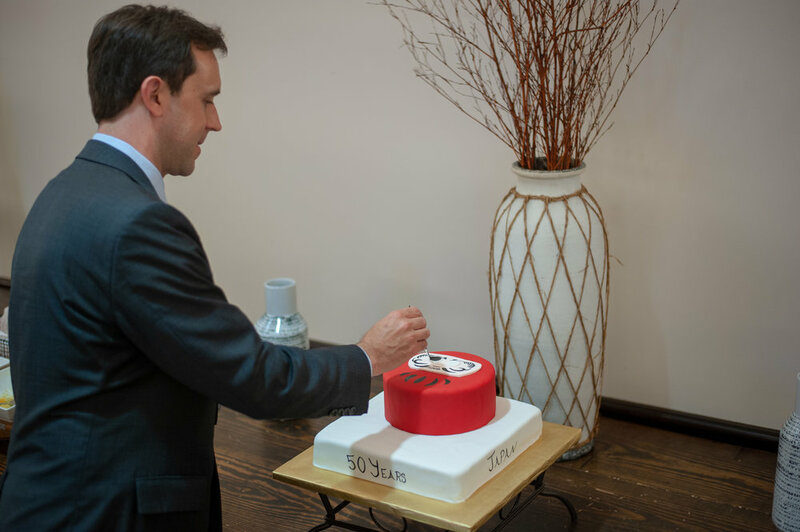 Members were treated to food and refreshments as well as a special prize drawing and a bespoke daruma anniversary cake. 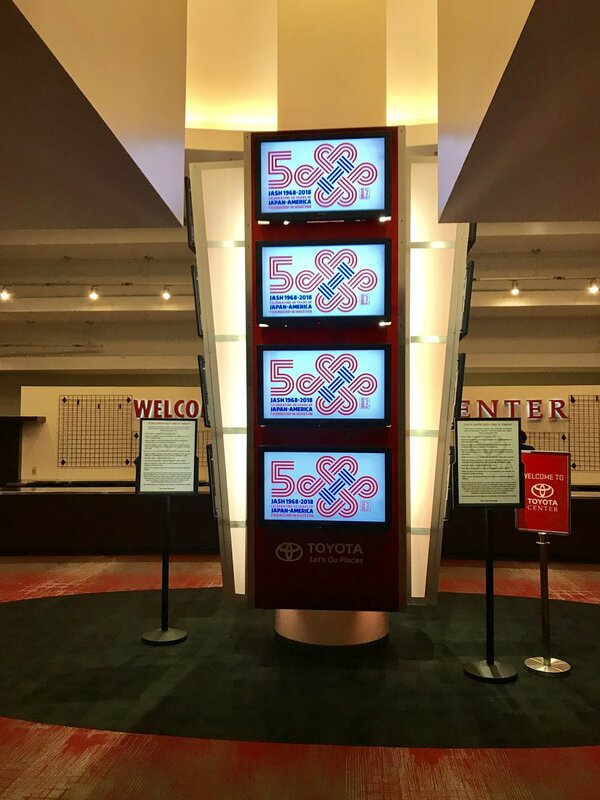 Following the presentation of the 2017-18 Annual Report by JASH President Bill Weiland, members were taken beyond the velvet ropes and into the premium areas of TOYOTA CENTER for a special glimpse of the inner workings of the arena. 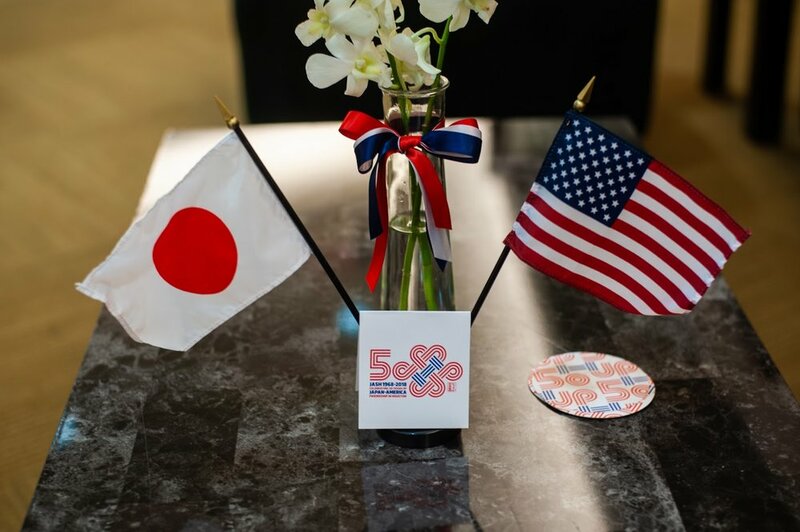 Thanks go to JASH President Elect Laird Doran and JASH Corporate Sponsors The Friedkin Group and Gulf States Toyota for making JASH's 2018 ANNUAL MEETING an evening to remember. 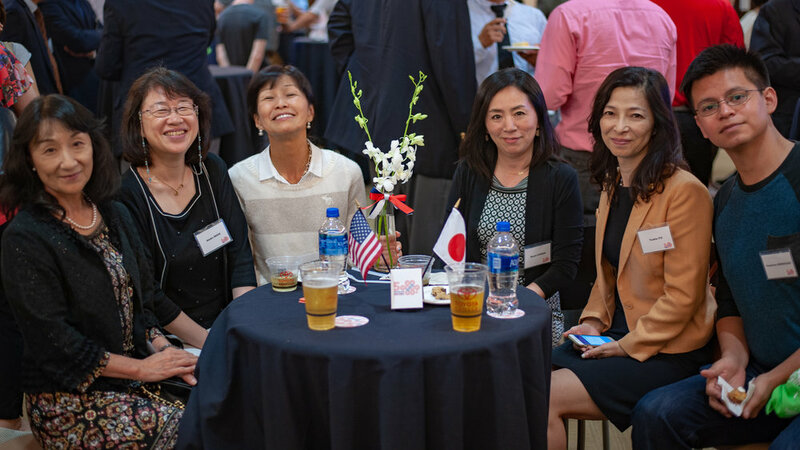 Click here to view the JASH FY2017-2018 Annual Report.